Remember that Orange Julius drink you used to get at the mall when you were a teenager? Or maybe you still splurge at the Orange Julius every chance you get. The chain now sells a selection of smoothies and other frozen, fruity drinks, but many people have fond memories of working up a thirst shopping at the mall and then grabbing a cold, yummy Orange Julius drink. 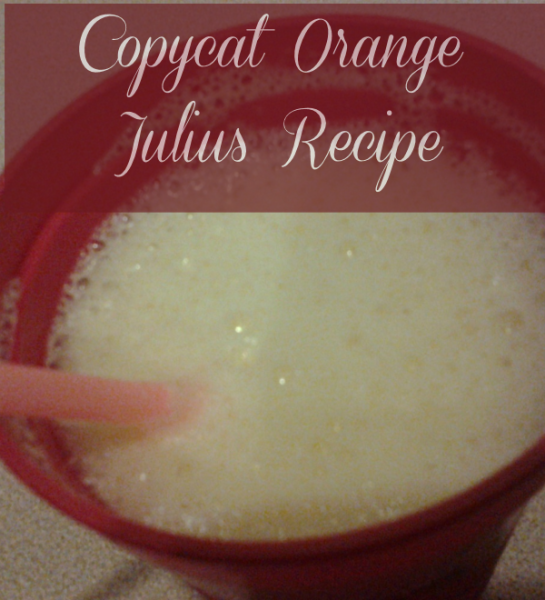 While the official Orange Julius recipe is probably locked in a safe somewhere like the recipe for Kentucky Fried Chicken, here’s a tasty mock-up that you and your kids will no doubt enjoy. You can make it lower in calories and sugar by using Splenda as your sweetener, if desired. 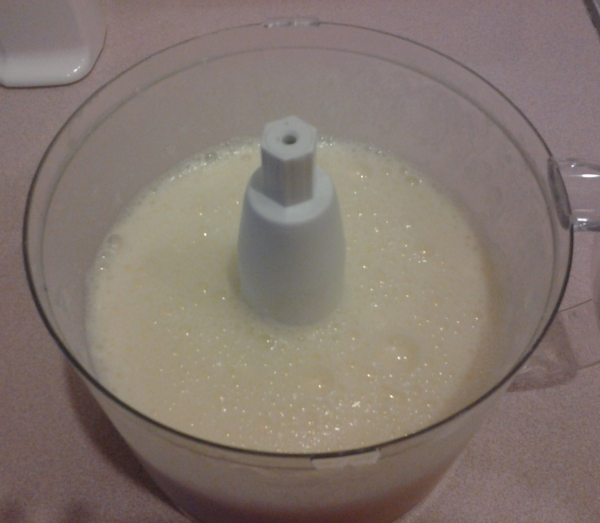 Mix all ingredients in blender or food processor until smooth. You need something that can chop ice without choking. Serve immediately. If desired, garnish with an orange slice or mandarin orange segment. Leftovers don’t keep well, so make only what you can drink right away, which shouldn’t be a problem given its delicious taste. It’s so easy and inexpensive, you’ll probably want to start keeping frozen orange juice concentrate on hand all the time, even in the cold winter months.